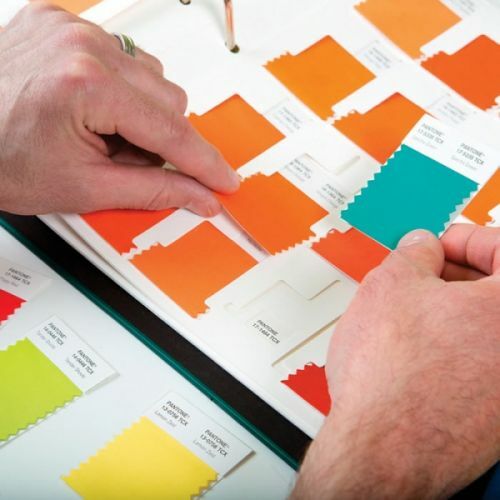 The Pantone Cotton Swatch Library is the ultimate tool for those designing for fashion, fashion-related markets, interiors and other soft goods. 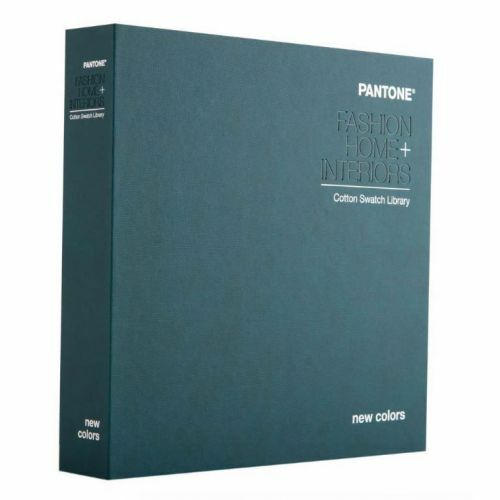 This extensive seven-binder set includes all 2,310 Pantone Fashion, Home + Interiors, including 210 New Colours as individual 2” x 2” loose-backed swatches. 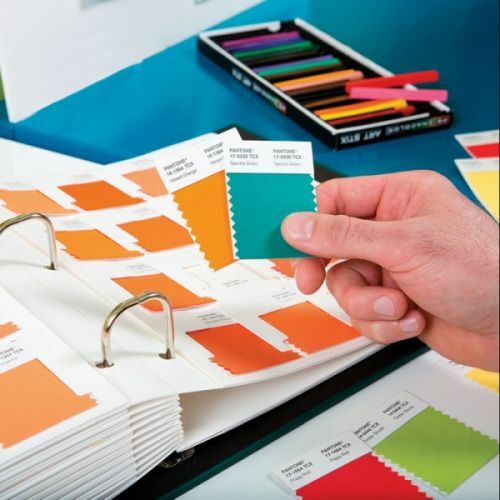 The colours are arranged by colour family and organised in removable folders, making it fast and easy to focus in on the exact colours you need. The swatches also slide out for easy removal to facilitate palette building, visualisation and organisation. 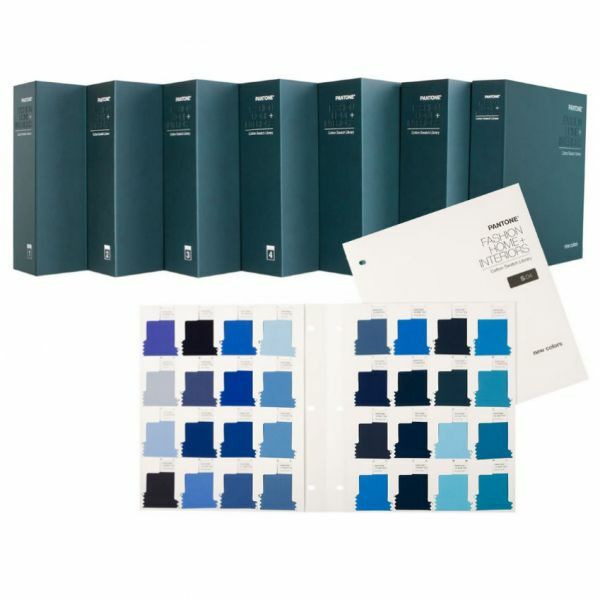 Binders 1-6 contain the existing 2,100 Fashion, Home + Interiors Colours. Volume 7 houses the 210 New Colours. 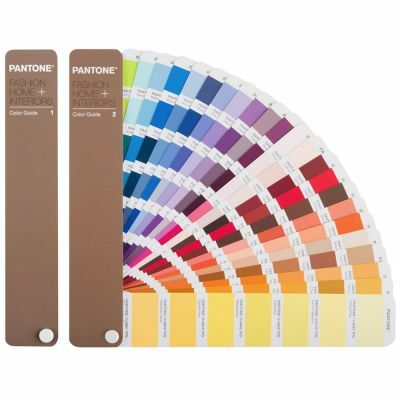 2,310 Pantone Fashion, Home + Interiors Colours. 210 New Colours. 2” x 2” loose-backed 100% cotton swatches. Cotton swatches are arranged in folders by colour family with each swatch fitting into its own numbered pocket. Non-optically brightened paper for accurate colour viewing. 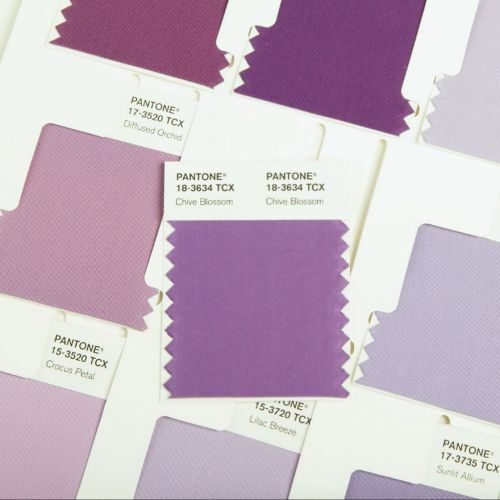 Individual cotton swatches can be removed for easy palette development. 32 swatches per folder allows for easy colour location and visualisation. Folders can be removed to aid in organisation and transportation for colour reviews. Replacement swatches are available on request. 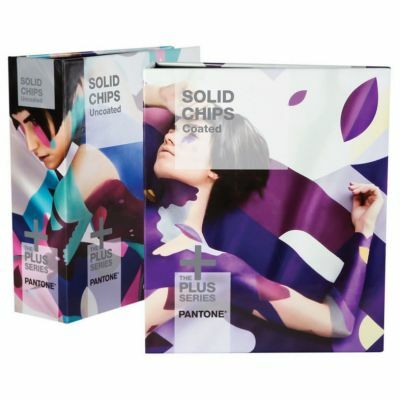 This product includes a free Pantone Colour Manager Software download.